Looking for a good place for your training camp? We can offer you a complete package of accommodation, food and training opportunities! The hostel (former railway hotel) can accommodate groups of 40 persons. Serving breakfast and can provide sheets and towels. Wärdshuset Hyttan serves lunch and dinner. Målerås Idrottsförening has a sports hall of 620 square meters, with lines for handball, tennis, volleyball, badminton, four out ennis table, innebandymål and high-jump position. Folkets Hus has a good meeting center. Summer half year we have a football field (grass) and a tennis court (asphalt). 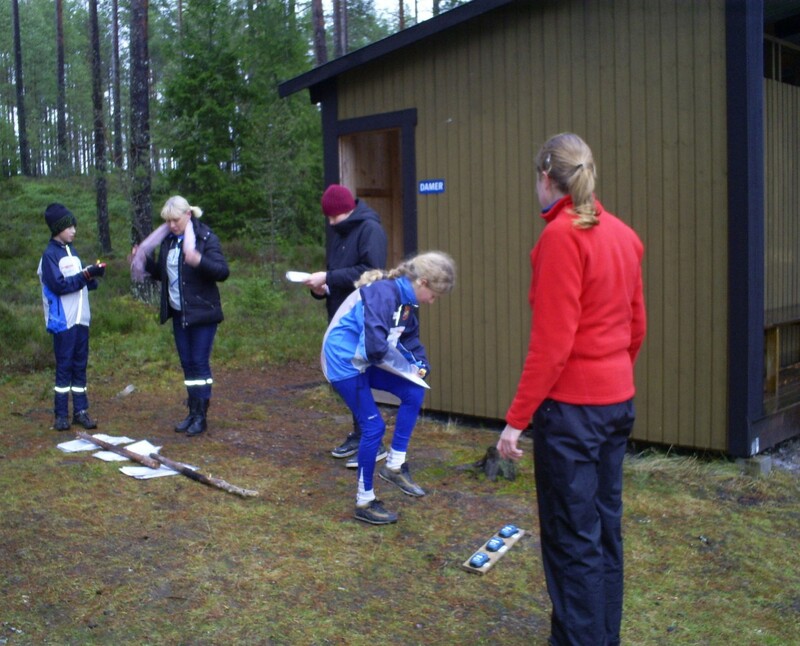 KicKick-off activities: hyttsill with glass blowing, shooting alley, walk 7 km "The Ice Age footprints", bicycle tours, barbecues, fishing, swimming. 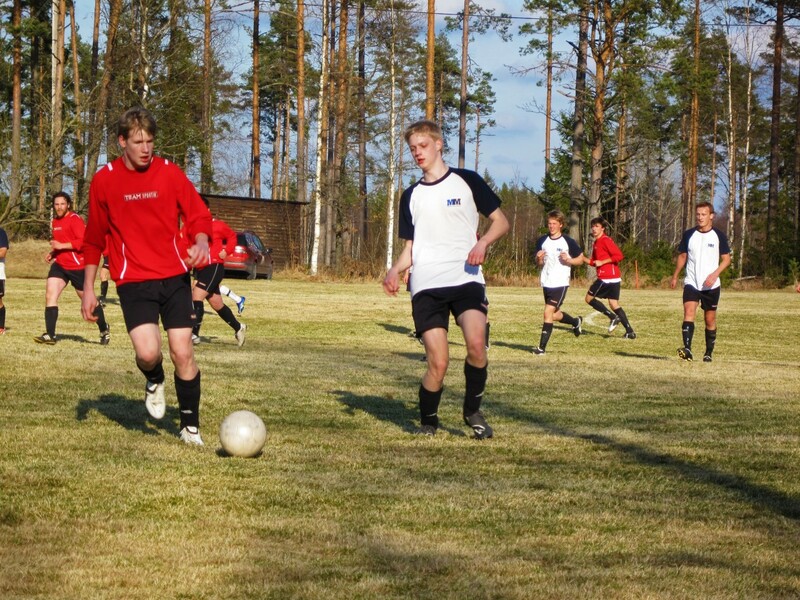 Nybro OK's training camp for young people in November 2010. "A very successful hit! 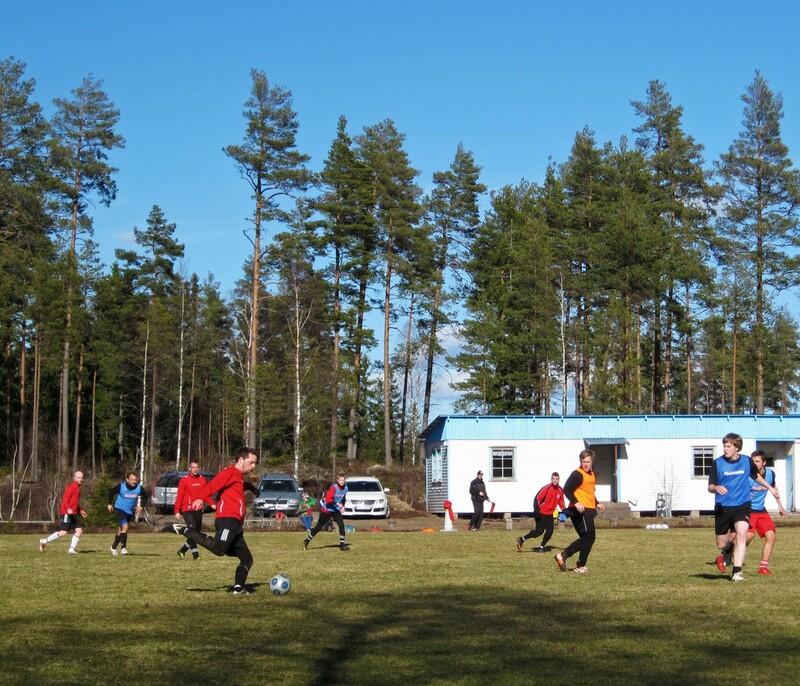 Such a reception given in Målerås I have never seen anywhere else and are now planning for the next camp," Rose-Marie Karlsson, leader Nybro OK.
Flygsfors Sports Association's football camp in spring 2009. "We chose Målerås for closeness sake. Good early training on the grass and we had a fantastic kick-off with hyttsill, glass blowing and then shooting at the shooting range. 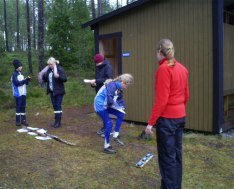 We were heltaggade the season starlings and will book us for the spring of 2011," Björn Johansson , team leader.